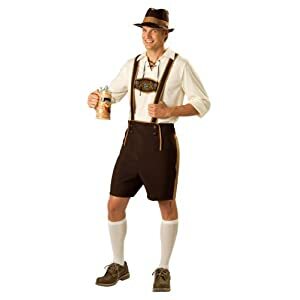 You’ll notice that there are plenty of authentic, popular Oktoberfest parties in California so you don’t have to leave the state for Oktoberfest. But here are three nearby states where you might also find an Oktoberfest worth attending: Arizona, Nevada and Oregon. Hi- I make hair bows, feather hair fascinatora and tutus for craft festivals- I would like to know how I can become a seller for your events. Thank you in advance! Unfortunately, I don’t currently sponsor any events in California. You should click on the links for the Oktoberfest events and contact the organizers. Good luck! All Access Pass: $35.00 (Price includes access to both days and MMA. Here is another one in Anaheim, Ca. There are some days where no children are allowed and some are family friendly days. 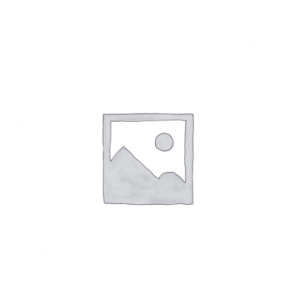 The Phoenix Club – Anaheim, This is the BEST!! If you’re in the Orange County area, it’s always packed and the crowd is pleasant , there’s a great play area for kids and vender fun! Our family has made it a tradition to go and out shoot each other at the shooting gallery, and who doesn’t love the chicken dance and Bier! Would it be possible to get Oktoberfest at Fairplex added to this list for next year? 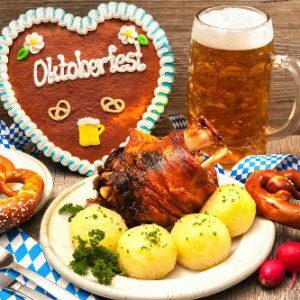 Upland, CA hosts a 3-day Oktoberfest October 24, 25, 26. Can you list on your website please.